Thanks to Nokia Connects (@Nokia_Connects) for the invite to Mobile World Congress (MWC) 2014! This is my third trip to such a big event with Nokia Connects. The first was Nokia World 2011 in London and the second was Mobile World Congress 2012 in Barcelona, Spain. 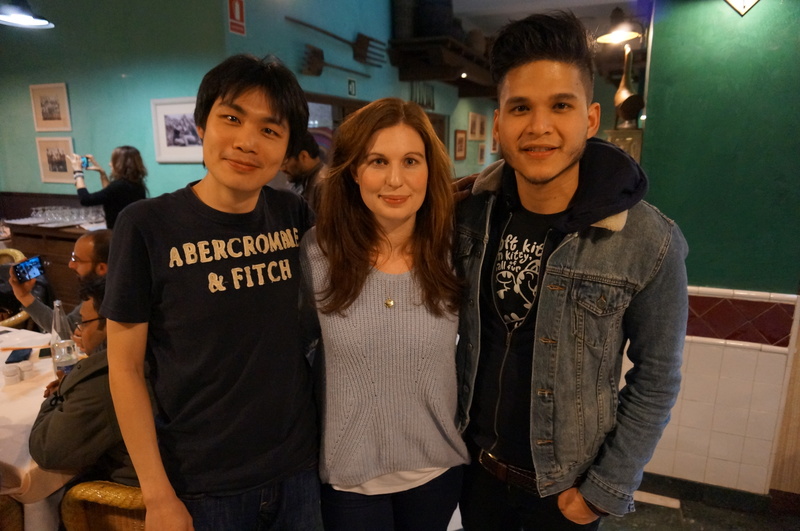 Our itinerary for this year MWC was shorter by a day. Despite it being shorter by a day, I find this year trip is more relaxing! We flew in on Sunday, 23rd February 2014 and flew back on Wednesday, 26th February 2014. I flew by Swiss International Airlines (LX179) from Singapore Changi Airport Terminal 2 (SIN). Flight is at 23:35 (GMT +8) and flight time to Zurich Airport (ZRH) is 13 hours and 35 minutes! Reached Zurich Airport at 06:10 (GMT +1) for transit to Barcelona Airport Terminal 1 (BCN). Flight time from Zurich to Barcelona is about 1 hour and 45 minutes. Again I flew by Swiss International Airlines (LX2754). Departed Zurich Airport at 07.30 (GMT +1) and reached Barcelona Airport at 09:15 (GMT +1). Despite the short layover time of only 1 hour and 20 minutes, it is more than enough as the flights are all on time and Zurich Airport isn’t that big! 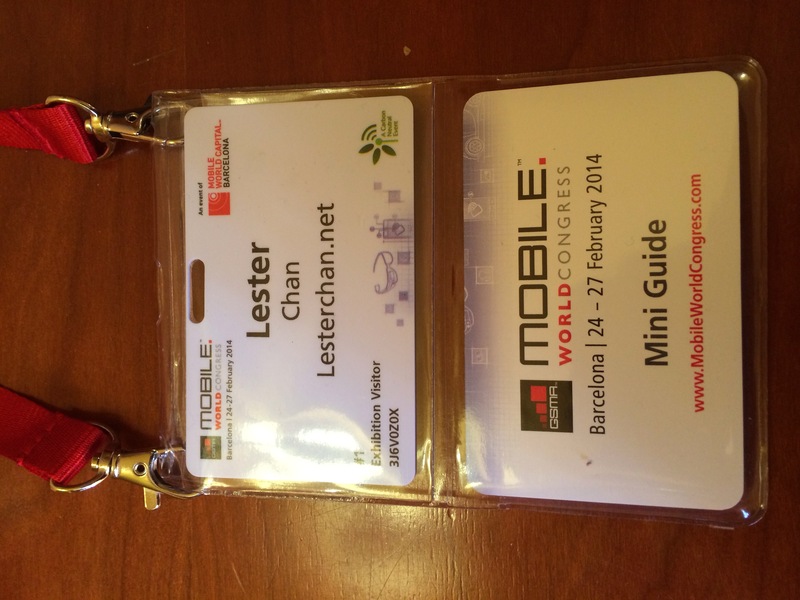 After collecting my luggage and passing through customs, I went straight to collect my MWC pass! Similar to MWC 2012, the process was efficient and fast! 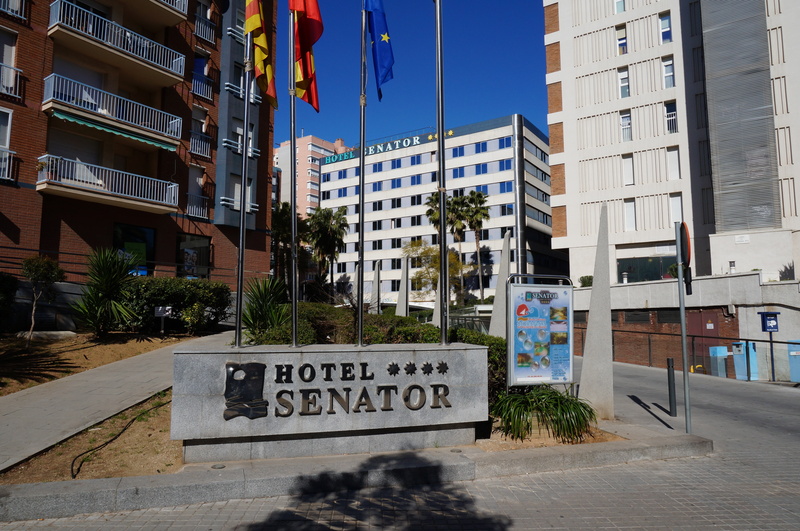 I stayed at Senator Hotel. The hotel location was good as it takes about 8 minutes walk to the nearest metro station, L5 – Collblanc. 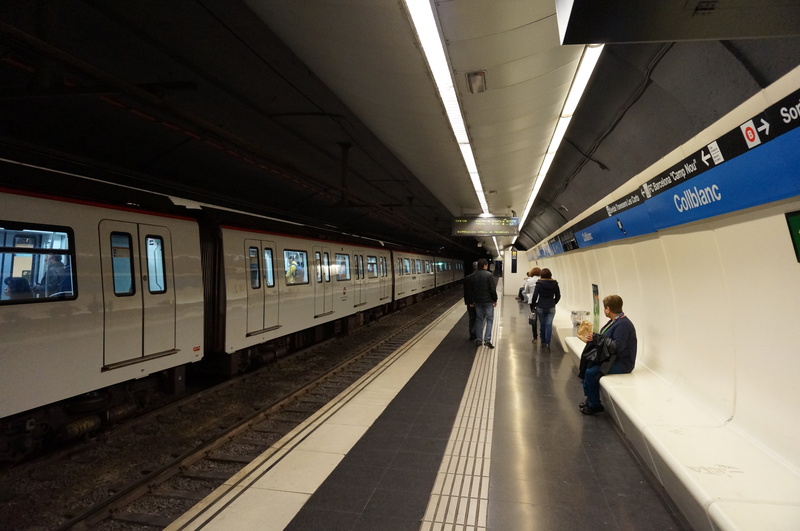 The L5 line takes you direct to Diagonal station which is the shopping district of Barcelona. The hotel’s wi-fi is horrible + terrible! The free wi-fi is unusable and the premium wi-fi is just slightly better for €20 (heard from my friend that it is not worth it). Despite the horrible wi-fi, the 3G was pretty good. For my 4 days at Barcelona, I been using the SingTel’s DataRoam Saver which costs S$30 per day for unlimited data. Met up with Jason Goh who arrived almost the same time as me and we headed out to the city for a walk. Similar to most European cities on a Sunday, it is like a ghost town where all the shops are closed except for restaurants and cafes. 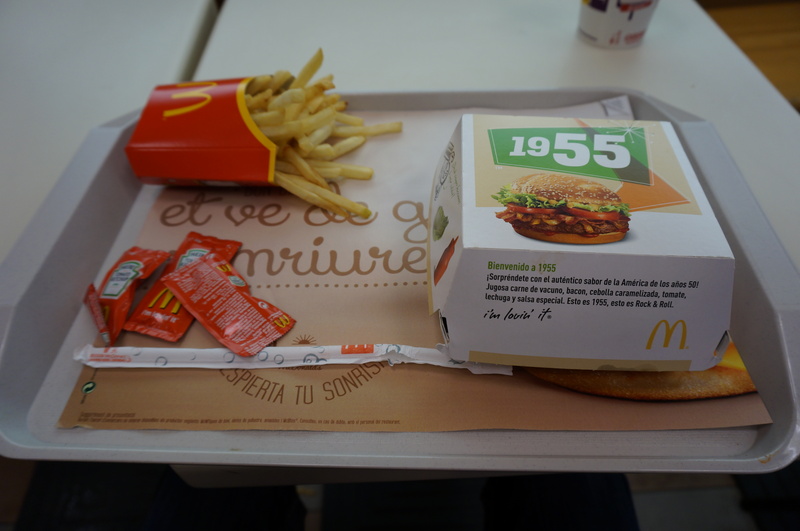 Lunch was at McDonald’s as we don’t know what to eat and MCD seems to be the safest choice. Tried their 1955 burger which is just average. 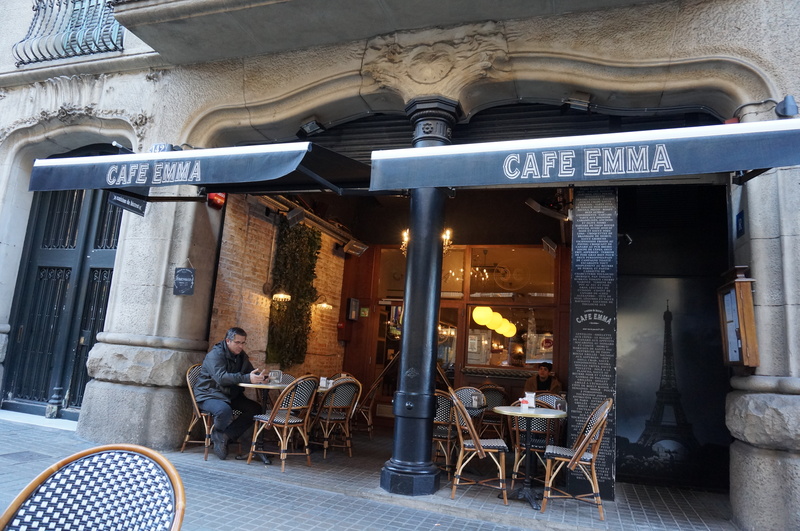 We had coffee at Cafe Emma based on foursquare recommendations. In Barcelona, they do not understand Cafe Latte, instead they call it Cafe con leche. 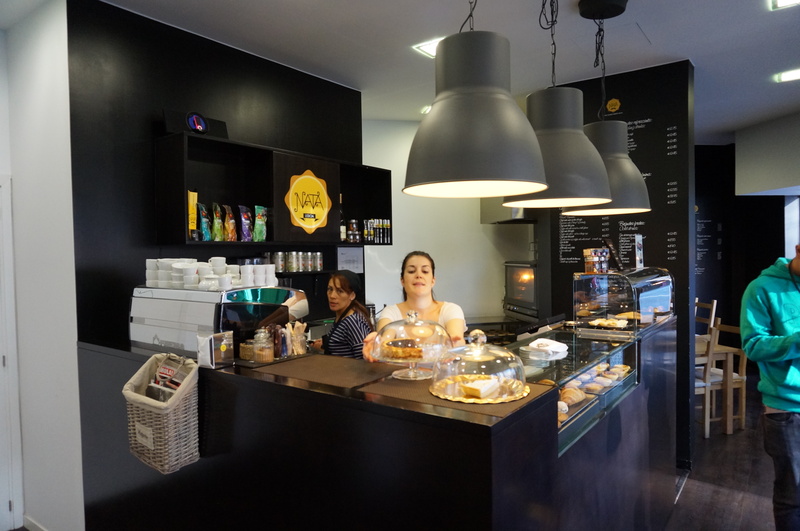 On our way back to the hotel, we passed by NATA Lisboa, which is a shop selling Portuguese egg tarts. It was just average. Dinner was with fellow bloggers/influencer and Nokia Connects at the Hotel cafe. This page is generated on 20th April 2019, 13:07:07 (UTC) in 0.160s with 18 queries using 4.0 MiB of memory.